Presentations on Mental Illness. Thee are free community Events in next 2 weeks. As advertised on the ABC NSW interview with Kim Hodges on Tues 25th Sept 2018. Podcast will be uploaded once available.
" 'Flying in the Sky to Drowning in the Sea,' a lived experience of Mental Health"
Balmain Library Tues 25th Oct (6:30pm). Presentations "How and Why I wrote my Memoir"
Sat 11 June 2016 Guest Speaker ON a panel: "Breaking into the Market"
Workshop facilitator: "Creating Snapshots of the Past and Present" & on a panel "Road to Publishing"
Kim currently resides on the NSW north coast and immerses herself in the pristine beauty of beaches, mountains and estuaries. 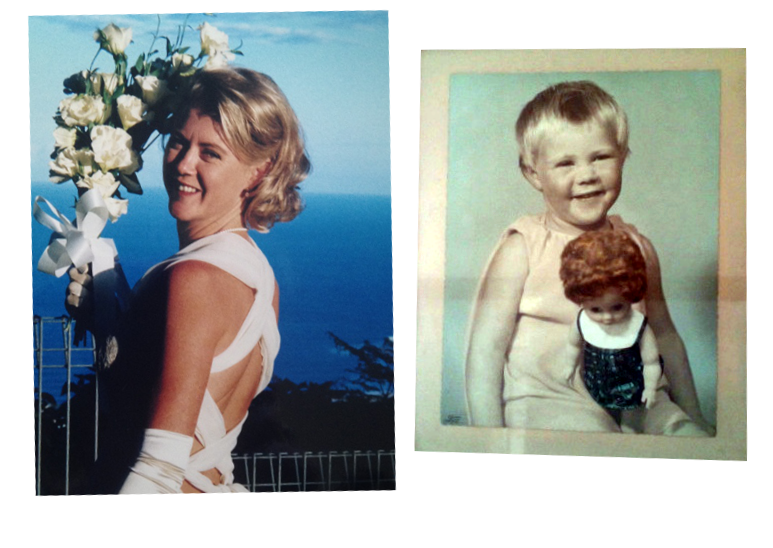 Kim grew up in Coolah (8-18 years), a small remote town in Central NSW, Australia with a population of 900. She has lived in Sydney and abroad in her 20’s and 30’s; starkly different to Coolah. In her mid 40s she commenced writing her memoir to store in the cupboard for her lads to read in the years to come, but realised this story was unique and may resonate with a broad readership. Inequality and differences caught her eye from a very young age, as in many ways Coolah was polarised. The poverty, wealth, power and gender divisions stood tall. In her 20s she resided in Sydney and the UK; travelled through Europe; and visiting India, Nepal, Morocco and Thailand. Already fascinated with the concept of 'difference' from growing up in Coolah and living in Sydney: travelling in developing countries cemented this fascination as she experienced people living in communities with vastly different cultural, religious and political influences compared to Australia. Her passion for social justice evolved whilst growing up in Coolah and carried into her career. Kim has a Bachelor of Arts (UTS, Kuringi-gai campus) and a Masters of Social Policy (University of Wollongong). Kim has been employed in many professional roles: Tutor and Lecturer in the School of Arts and Social Sciences (Southern Cross University); Consultant: curriculum development (at TAFENSW) and in Policy (NSW Government). Kim has also worked in: Health Promotion, Track and Field, Enrolled Nursing, and as a Bar Attendant, Shop Assistant and Nanny. Parenting three boys, now teenagers, has been the most educationally challenging and rewarding task of all.